Human civilization has engaged in bartering as a key component of our collective survival going back as far as 6000 BC. People traded goods and services for items of similar value to fulfil basic needs like food, shelter, and clothing. For millennia, such trading was simple and effective. For most of human history, people engaging in trades and bartering arrangements didn’t have to worry about managing risks. Physical goods are easy to inspect, and the quality of a craftsman’s work is easy to judge. Today, however, with sophisticated electronic commodities and currency exchange markets, risk management is an essential part of earning a profit through trading. That’s especially true in the forex market. In fact, forex risk management can make the difference between earning a fortune or losing everything. Today, the forex market is entirely electronic, and online trading is the norm. 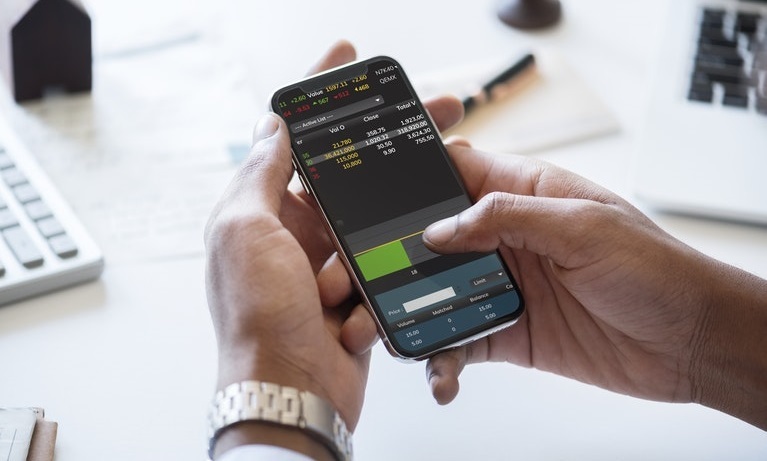 The speed and efficiency of the currency exchange markets mean that more individual traders than ever before are trying their hands at currency trading. The problem for them is that combining a lack of experience with near-instantaneous trading doesn’t lend itself to deliberation and moderation. In many ways, the modern forex market resembles a casino – where gamblers lose, and careful strategy wins. In the forex markets, many traders make big, bad, bets when just starting out, and for some, it’s the end of the road. The forex market, unlike many other types of commodity markets, is very liquid. That means that traders have the ability (and the propensity) to take highly-leveraged positions by making use of a broker or bank’s money rather than their own. The upside of that tactic is that it is much easier to make a large profit quickly since you don’t have to put up your own capital for a large trade. Conversely, though, if a trade goes into negative territory, losses can wipe out a trader’s whole account. Fortunately, there are strategies and tools that forex traders can use to make sure that they don’t take unsustainable losses. The first and the most basic way that forex traders limit their losses is through a stop-loss order. As the name implies, a stop-loss order sets a defined lower limit to the value of a position. In this way, a trader can know with certainty what their largest potential loss per position is at any given time. Stop-loss orders provide a great safety net as long as the trader avoids changing them after they’re set. Another key component of a forex risk management strategy is to choose the correct lot size for each position to maintain a uniform level of risk. Professional forex traders usually try to keep the risk of any trade at or below 1% of their total account value. For an account valued at $10,000, a 1% risk means limiting the potential loss on each trade to $100 or less. That potential loss is measured by calculating the difference between the purchase price and the value of the stop-loss order for a trade, expressed in pips. To determine the correct lot size, input the amount of money at risk (which is equal to the percentage you’ve chosen as acceptable risk), the number of pips at risk, and how much those pips are worth (provided by the trading platform). The lots traded value is whichever size and number of lots that fit in the equation. A lot is 100,000 units, while a mini lot is 10,000, and a micro lot is 1,000 units. By choosing a lot value using the above equation, traders can limit their risk to an acceptable value on every trade. Applying the forex risk management strategies laid out above won’t guarantee that a trader will make a fortune, but it will guarantee that they won’t lose one. At the end of the day, that’s the difference between gambling in the forex market and playing to win over the long haul. By keeping the overall level of risk under control, a forex trader retains the flexibility to take advantage of opportunities in the market when they happen, without worry of overextending themselves. That flexibility is the key to long-term success and profit in forex trading, and it’s a lesson that many new traders don’t learn until it is too late.